An indictment was unsealed today charging three pharmacists, one doctor and two other individuals with conspiracy to illegally distribute prescription drugs, U.S. Attorney Matthew Schneider announced today. Nollywood actress Tonto Dikeh has been spotted flaunting her love for upcoming artist ‘Fresh Dollar’ who is known for his single ‘Gbedu’. A Twitter user simply identified as @loladesue has called out an Instagram Fashion designer identified as Teju Pretty, after taking delivery of the outfits she paid N60k to sew. @loladesue who noted that the Instagram fashion designer was also rude, added that the fabric was also way too cheap. So it happens that there was no real fight between the two super actress, it was all a publicity stunt! 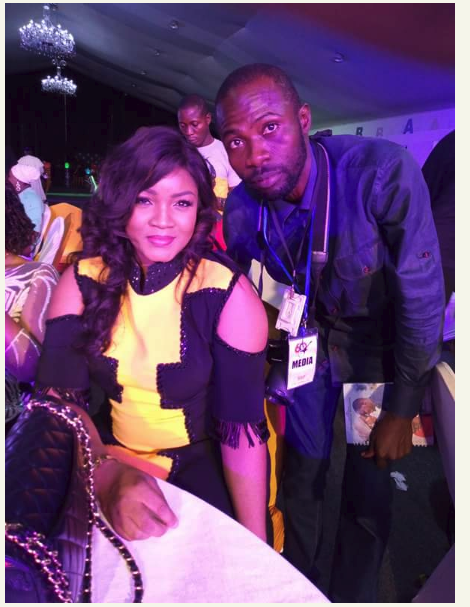 Mercy Aigbe shared the photo below on her social media and help promote Toyin Aimakhu new movie ghost and the tout, see what she wrote below; "Ntooor!!!!!!! To all those who believed the comment @toyin_abraham left on my page, how una dey? How Market 😂😂😂😂 Oya @toyin_abraham come here and chop kiss, you over try! 😂😂😂😂😘😘😂 My Cinema meet and greet for the Ghost and the Tout loading, which of the cinemas should I visit oh 🤔🤔🤔🤔🤔🤔🤔"
Chef Chioma has cried out via her Snap chat account, after herself and her sister realize that hundreds of Facebook accounts have been opened and are still currently existing in her name! One Ifeanyi Adieme has been arrested by the Lagos State police for allegedly defiling an 11-year-old girl handed her over to him by her parents, to look after his three children. The girl who attends Iba Estate Primary School, Ojo, Lagos, on May 20, 2018, opened up to one of the coordinators of her church’s children section on how she had been subjected to sexual abuse and defilement by Adieme. Talented Yoruba actress Aisha Abimbola popularly known as Omoge Campus died on Tuesday, May 15, in Canada. The screen diva, who reportedly died of breast cancer was mourned by family, friends and colleagues in the movie industry. Her death was a shock to everyone around her including her fans all over the world. Khloe of the just concluded Big Brother Naija reality show has called out a popular Nigerian social media blogger, Instablog9ja after the latter said that she was suffering from HIV. 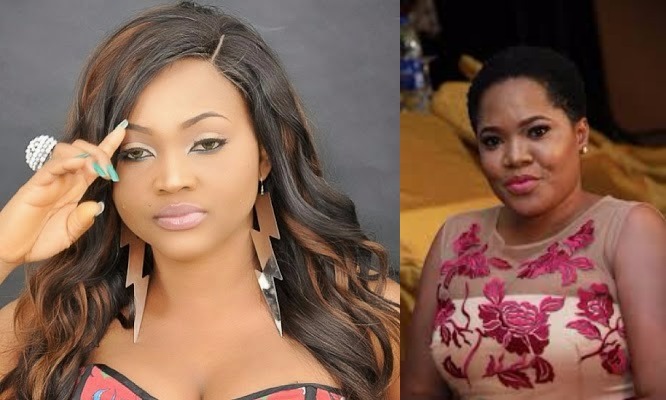 We reported earlier about how Toyin Abraham called out fellow Actress, Mercy Aigbe for being an hypocrite, saying she broke her home. Celebrity couple Banky W and Adesua Etomi step out in style to support the Nigerian football team, Super Eagles in their friendly match against England. The pair are in London for the Africa Music Fest with some other celebrities and used the chance to watch the match at the Wembley stadium debuting the new Nike jersey for the team. Curvy actress Biodun Okeowo popularly known as Omobutty caught Odunlade Adekola looking at her open cleveage. BBNaija second runner up, Tobi Bakre celebrated his birthday yesterday amongst close family member and friends. A boy accused of murdering his mother and eight year-old brother when he was 14 did so after being given a vacuum cleaner for Christmas, a court heard. Jacob Remalay, who is now 16, was allegedly shunned by his parents in favor of his younger brother Caleb, who got a trip to Disney World while he had to stay at home and do chores, according to KDKA. Forensic psychologist Dr Nicole Applegate gave details of Remalay’s parents’ alleged favoritism at a hearing at Westmoreland County Court in Pittsburgh Thursday to decide whether his trial should be moved from an adult to a juvenile court. Information has it that the talented actress died this morning after battling chronic ulcer for many years. She will be Buried at her abode, located at Akobo Ojurin, Ibadan Oyo State today according to Islamic rite. At a time when veteran musicians are trying to find their bearing in the present music landscape, African China has said being broke did not make him stop doing music. Years back, social media was awash with news reports that the government was unhappy with his songs and declared a manhunt for him. Veteran Nollywood actress Alhaja Motunrayo Adeoye who passed away at her home in Akobo Ojurin area of Ibadan today retired in 2010 before going into full time acting. See excerpts of her last interview with City People Reporter Gbolahan Adetayo. Better known as Small Doctor, Temitope Adekunle is fast embracing his stardom as he has just reportedly signed an endorsement deal. Falz has affirmed that Linda Ikeji is beautiful despite the toll of pregnant which has added to her weight. Nigerian singer, Folarin Falana popularly known as Falz TheBahdGuy recently had a nice time pregnant blogger Linda Ikeji. A Nigerian Instagram big boy, identified as Ademola Emmanuel Adeoti AKA Mr presidennt, has been arrested in Texas, following a petition filed against him by a complainant who accused him of wire fraud. Former Abia state governor, Orji Uzor Kalu, has disclosed that while he was a member of PDP, he was aware that politicians eliminated their rivals and other electorates so they can secure their victory during elections. The United Nations says more than 12 African migrants were shot dead by human traffickers while attempting to escape a camp in Libya, where some were subjected to "torture" and "abuse and exploitation". Bobrisky and LITV host, Hero Daniels both took a swipe at each other over Toyin Lawani's car gift to ex-BBNaija housemate, Nina, on Friday. Read previous report here. 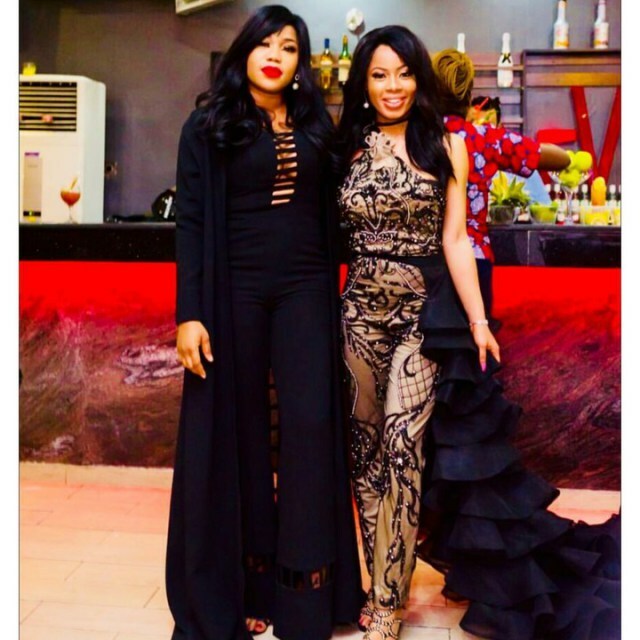 ew hours after celebrity stylist and fashion entrepreneur, Toyin Lawani got Big Brother Naija 2018 finalist, Nina a car for her birthday, there’ve been lots of controversy over the news. From trolls saying her gesture has an ulterior motive, to people attacking Bobrisky too over the report and all.It was also alleged by an Instagram blogger Chinny, that according to a close source who spoke to her, the car was actually from Miracle who begged Toyin to present it to Nina to avoid issues with his family. Toyin however reacted to the claim as she says ‘Ogun will kill Chinny and her source’. 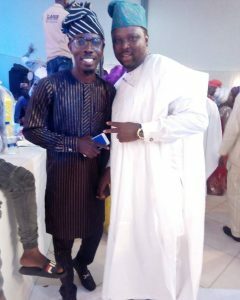 More photos, Ronke Odunsanya, Ijebu, Others At Dele Odule Daughter’s Wedding Ceremony. 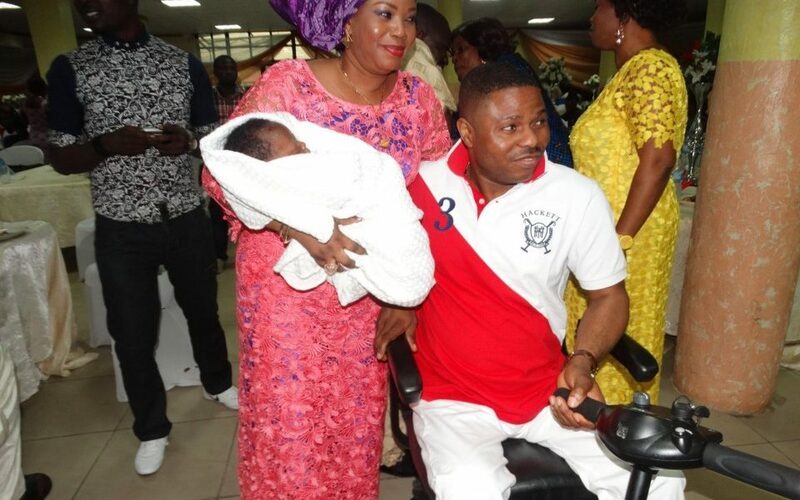 The beautiful wife of ace Music star Yinka Ayefele, Titilope Ayefele born and bred in Ibadan. 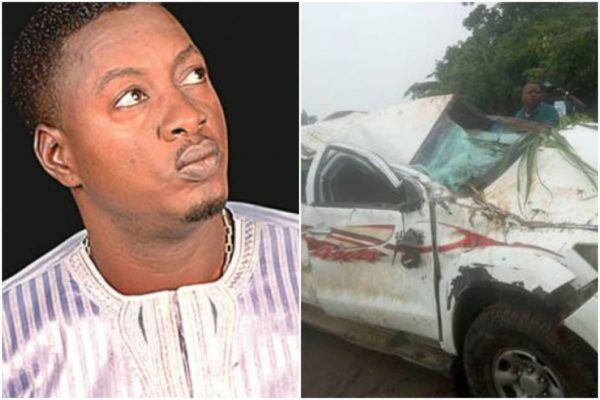 In the new interview with DARE ADENIRAN revealed why She went ahead and marry the popular music star even after the accident that made him lost his spinal cord, read excerpts from the interview below..
See Veteran Actress, Bukky Wright all grown up handsome sons! 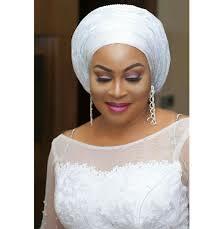 51-Year-Old Ever-beautiful veteran movie star, Bukky Wright to celebrate May 27th Children Day took to her social media to celebrate her two handsome sons, Wilson Amu-Wright and Olugbenga Jerry Amu-Wright. 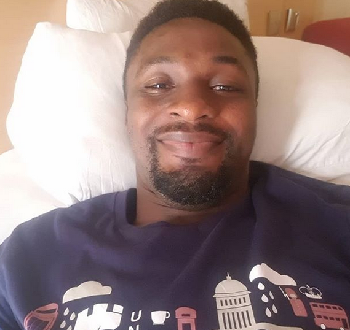 She shared the photo above and captioned it, "Happy children’s day guys"
See how Adeniyi Johnson Thanks All After losing only sibling! "Thanks to everyone for all messages and calls.. you are my siblings and friends.. May I have no cause to repay this kind of gesture.. I'm strong now because God knows best 🙏." 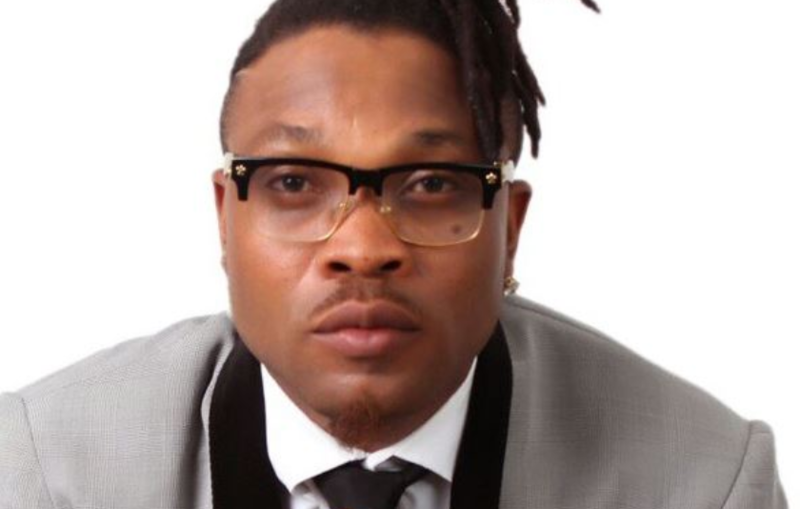 See the photo of Saheed Osupa and Oritsefemi that has got fans talking! 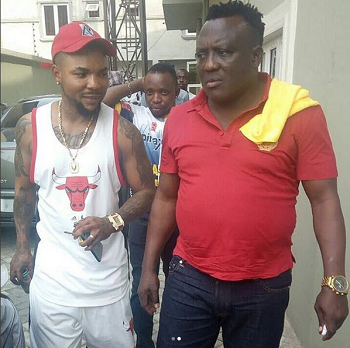 The two music stars, Saheed Osupa and Oritsefemi were spotted together recently and fans have already start insulating that they are up to something, see more photo below.. 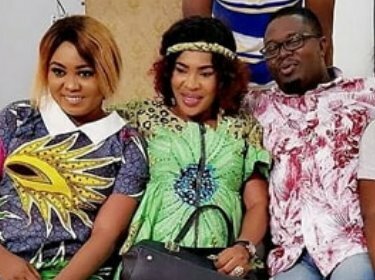 The inventor of the new skit ‘Sho Mo Age Mi Ni' that has got the internet broken, Abimbola Kazeem better known as Jigan Babaoja has completed works on his new movie with the same title and the good news is that the movie is going to hit the cinemas soon. Wednesday May 30th, 2018 will forever be a memorable day for evergreen afrojuju creator Sir Shina Akanbi Peters as he turned 60-years. To honour the iconic afrojuju creator @ 60, a special birthday party was put together for him by league of friends, media practitioners, family members and well wishers at Balmoral Event center Victoria Island in Lagos Nigeria. Veteran Nigerian Afro Jùjú musician, Sir Shina Peters’ celebrated his 60th birthday, Yesterday, below are photos from the lavish party. MTN Ambassador, Chidinma, today performed a number of her hit songs at the opening ceremony of MTN’s 21 Days of Y’ello Care. Thousands of MTN employees in 21 markets across Africa and the Middle East launched the company’s annual employee volunteerism programme, 21 Days of Y’ello Care. The programme, which runs from 1 to 21 June, will see employees lend a hand to contribute to this year’s focus area, youth empowerment. Facts You Never Knew About Comic Actor, Dejo Tufulu as he clocks 49 Today! 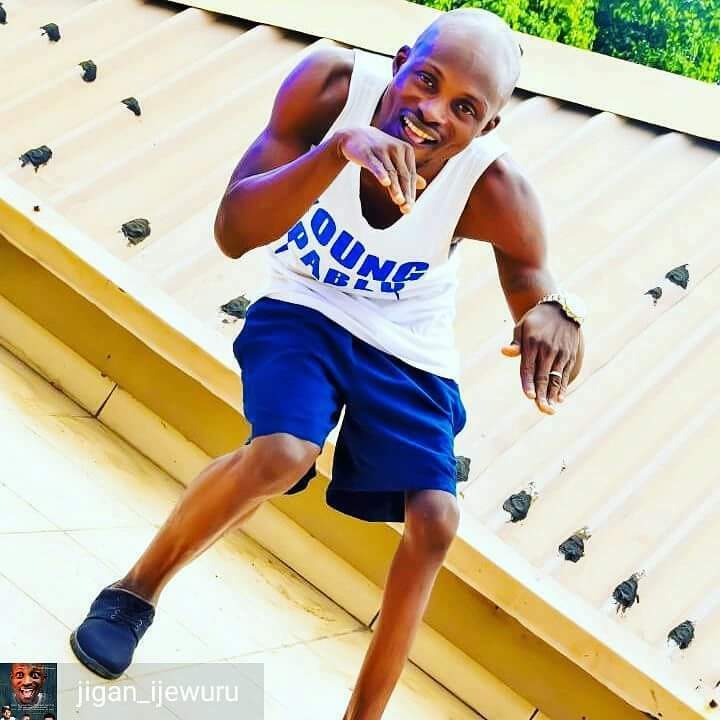 Comic Actor, Dejo Tufulu adds another year today and to celebrate the actor we have brought you facts you don't know about the actor. Enjoy! Faithia Balogun, Muyiwa Ademola & Others Reunite For Forgiveness! The stars were seen behind the scene of a new flick directed by Muyiwa Ademola, written by Arike Gold. see more photos below.. 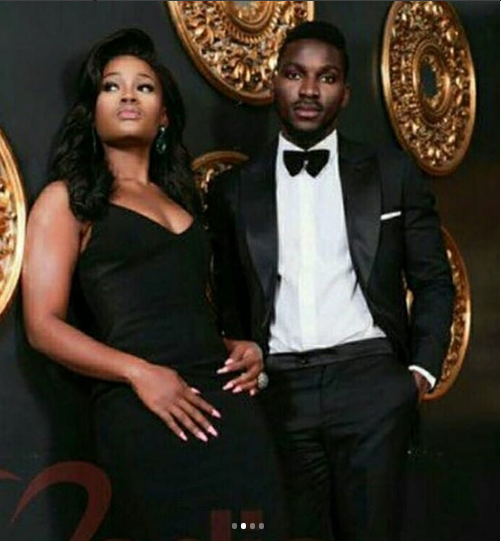 It is no longer news that, June 1st is the birthday of former BB Naija 2018 housemate, Tobi Bakre former romantic partner Cee C wished him.